How well do medical and surgical procedures actually work? Why do some areas of the country spend far more on health care than others? Do patients have the information they need to make important decisions about their health care? These are a few of the fundamental questions posed by the physicians, economists, and social scientists at The Dartmouth Institute for Health Policy and Clinical Practice. Since 1988, when the institute was founded, Dartmouth has played a leading role in reshaping the nation’s health-care system through groundbreaking research and insightful analysis. Along the way, The Dartmouth Institute has become internationally recognized for its work on health outcomes, improved microsystems of care, informed patient choice, co-production of healthcare, and health-policy solutions. 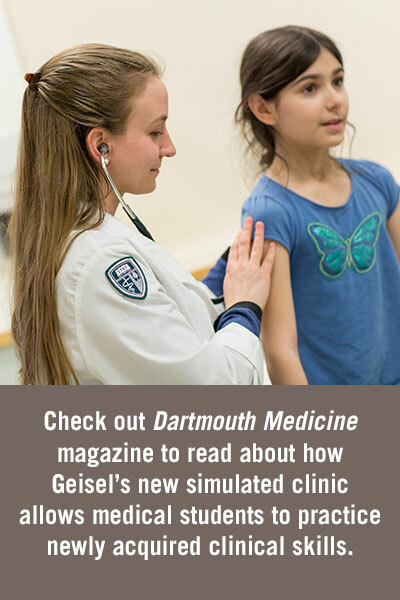 Geisel medical students have the chance to work side-by-side with the faculty of The Dartmouth Institute in classrooms, clinics, and on research projects. Some medical students choose to spend a year as a full-time student at the Institute to earn a master of public health or master of science to complement their medical training. But every medical student—whether pursuing a dual degree or not—will benefit from the expertise of the faculty of The Dartmouth Institute. 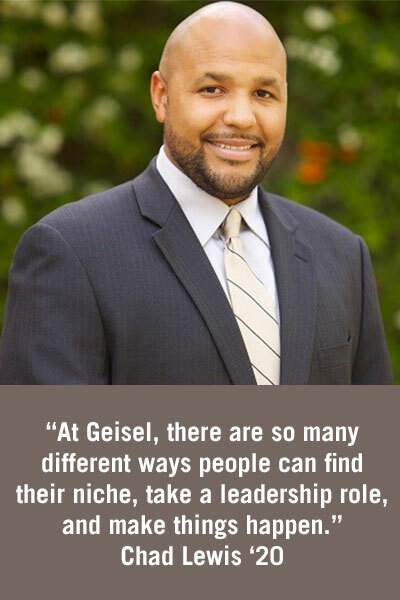 Their research has made its way into the medical curriculum, giving Geisel students an unparalleled opportunity to have their medical education informed by one of the nation’s leading centers for health policy. To learn more about The Dartmouth Institute, follow the links below.